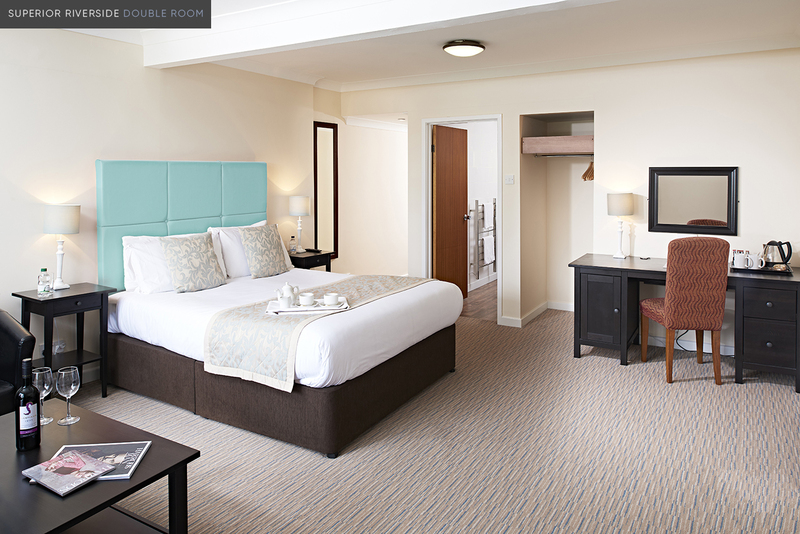 We have 49 fully refurbished en-suite bedrooms, including Double and Twin sized rooms. 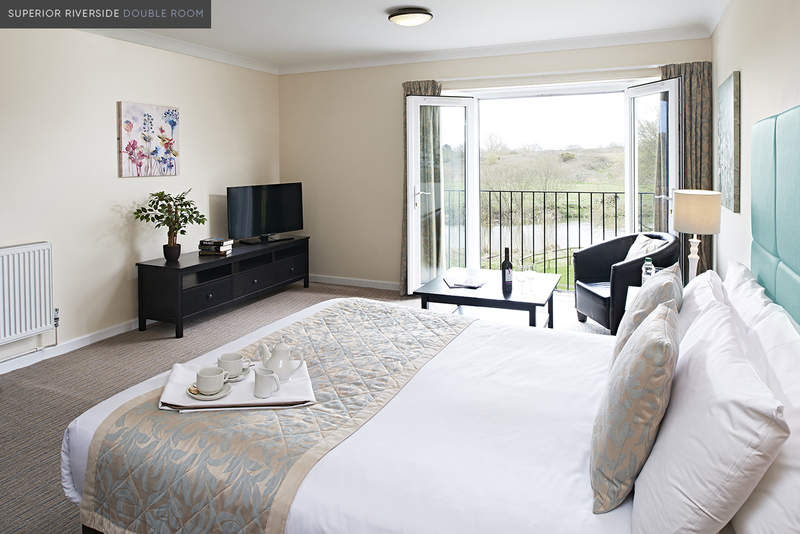 Many of which enjoy a stunning view across the river, where you can often catch the family of swans gliding past. 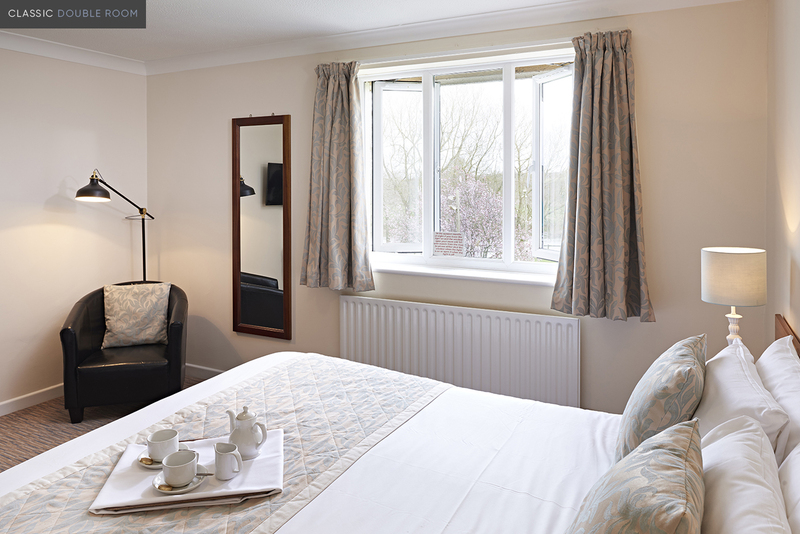 With a selection of twin bedded rooms, double rooms and family rooms, there’s something to suit everyones needs. 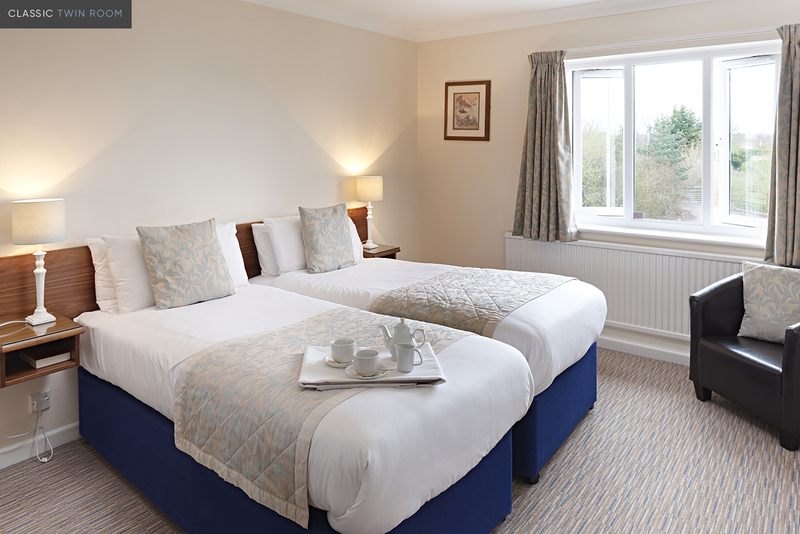 Whether you’re looking for a relaxing weekend away, a family holiday in Bournemouth or an overnight stay on business, The Bridge House will fulfil all your requirements. Our room was clean and the perfect size for an overnight stay. The beds were comfortable and we slept well. 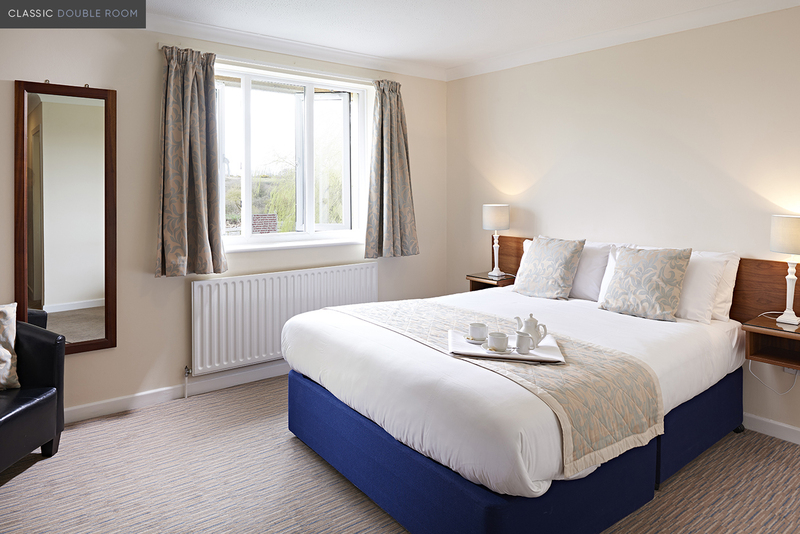 All rooms feature a flat screen television with 30 channels to choose from, Mattison beds, hair dryer, iron, tea and coffee making facilities and complimentary wireless internet. 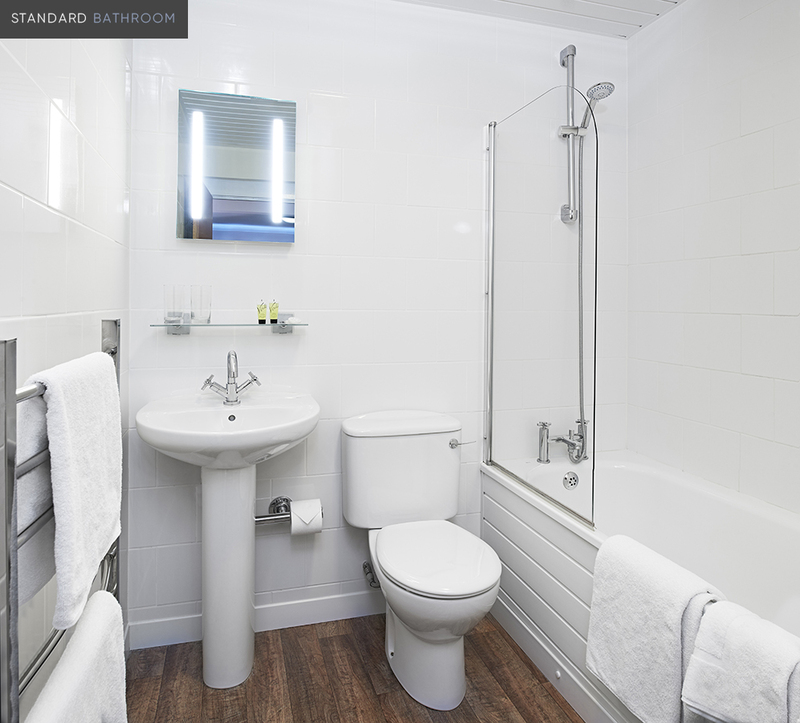 We have 11 ground floor bedrooms available, 4 of which are fully adapted for wheelchair access including the bathrooms.